Shake off the winter blues! The Wild & Scenic Film Festival takes you to the world’s most beautiful places, introduces you to the amazing creatures that inhabit them and the adventurous and courageous people who work to protect them. The festival highlights short, inspirational, environmental, wildlife and outdoor adventure movies suitable for peop le of all ages. 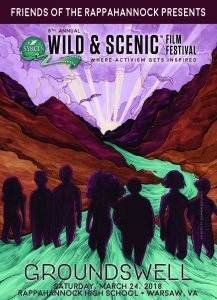 Friends of the Rappahannock’s (FOR) 8th Annual Wild & Scenic Film Festival kicks off Saturday, March 24th, at Rappahannock High School in Warsaw, Virginia. 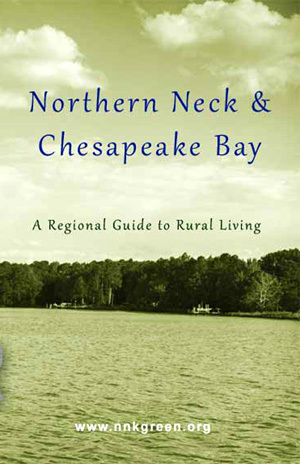 Doors open at 3:00 p.m. and the festival concludes at 5:30 p.m. FOR is a non-profit, watershed advocacy group in its 33rd year of protecting the Rappahannock River, from the Blue Ridge Mountains to the Chesapeake Bay. Festival tickets are $10 in advance and $15 at the door. School students are free of charge, college students free with ID. Tickets can be purchased online at www.riverfriends.org. For more information, call (540) 373-3448 or e-mail nick.cadwallender@riverfriends.org.